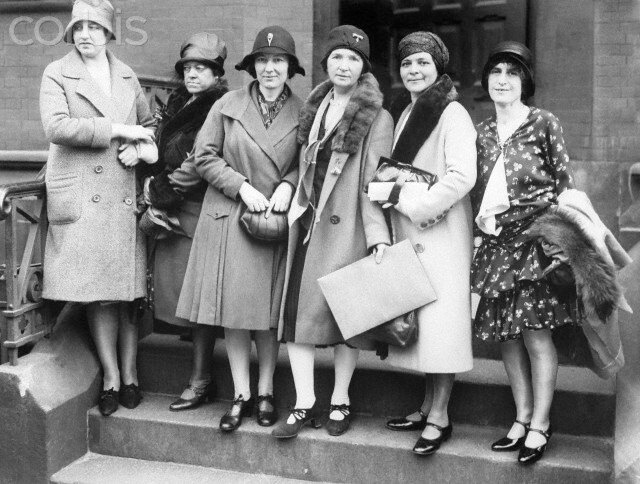 January 2, 1923 First Legal Birth Control Clinic Opens in the U.S. 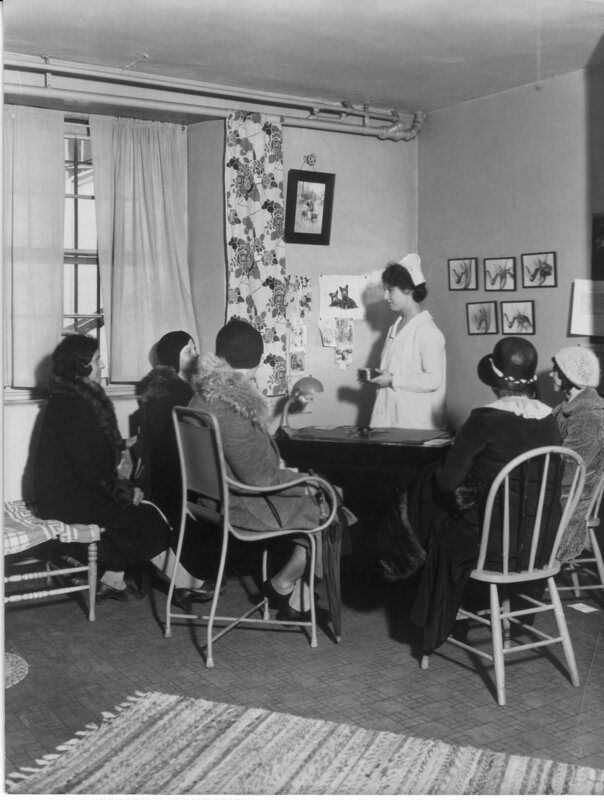 In the 1930s the BCCRB was the most important birth control organization for clinic activists. The first priority of the BCCRB was to treat patients but it also tested and reported effectiveness of contraceptives, analyzed and reported on patients’ experiences, created instructional literature, and provided training for doctors and nurses. The BCCRB also established a nationwide network of affiliated clinics and supervised numerous field projects in the rural south. Clinic staff worked in close association with Sanger’s National Committee for Federal Legislation for Birth Control (NCFLBC), and promoted the inclusion of contraceptive instruction in public health programs throughout the country. The clinic’s detailed follow-up work with patients and careful record-keeping enabled medical researchers, contraceptive manufacturers, and associated clinics to study the effectiveness and safety of particular forms of birth control, including the diaphragm and jelly, condom, and the rhythm method. The BCCRB sought to operate within the constraints of New York State law, which stated that doctors could prescribe contraceptives only for the prevention or cure of a disease, including tuberculosis, syphilis, and various types of psychoses. The BCCRB broadly interpreted the law to allow parents interested in spacing their children to be eligible for contraceptive information, while treating countless other patients under a catchall of medical indications, such as general debility. The Bureau was challenged on several occasions for illegally dispensing birth control devices and information, most notably in April of 1929 when police raided the clinic, seized records and equipment, and arrested Medical Director Dr. Hannah Stone, along with four other staff members. A judge later dismissed the charges citing insufficient evidence. The raid generated significant publicity for the clinic and helped secure long-sought support from New York’s medical establishment, which emphatically condemned the police action, called for a return of all patient records, and lent credibility to the work of the clinic. In 1933 the BCCRB participated in a test case to challenge federal obscenity laws. Sanger arranged for a package of pessaries to be sent from Japan to the Bureau’s medical director, Dr. Hannah Stone. The package was seized by customs officials. After an extended trial (U.S. v. One Package) and appeal process, the U.S. Circuit Court of Appeals for the 2nd District ruled in favor of releasing the package in 1936, stating that physicians could circulate and prescribe contraceptives and contraceptive information in the interests of the health and general well-being of their patients. As founder and director, Sanger managed the internal operations of the BCCRB as well as fund-raising, public relations and the pursuit of new research and testing. She was more intimately involved with the administration of the BCCRB than with any of the other organizations she established or directed during her long career. 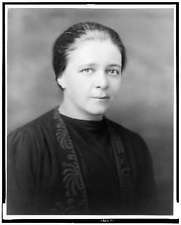 By the early 1930s, however, she left the daily management of the Bureau largely in the hands of its medical director, Dr. Hannah Stone, while concentrating her efforts on fund-raising activities and her campaign for federal birth control legislation. The BCCRB was first located at 104 Fifth Avenue (across the hall from the American Birth Control League). 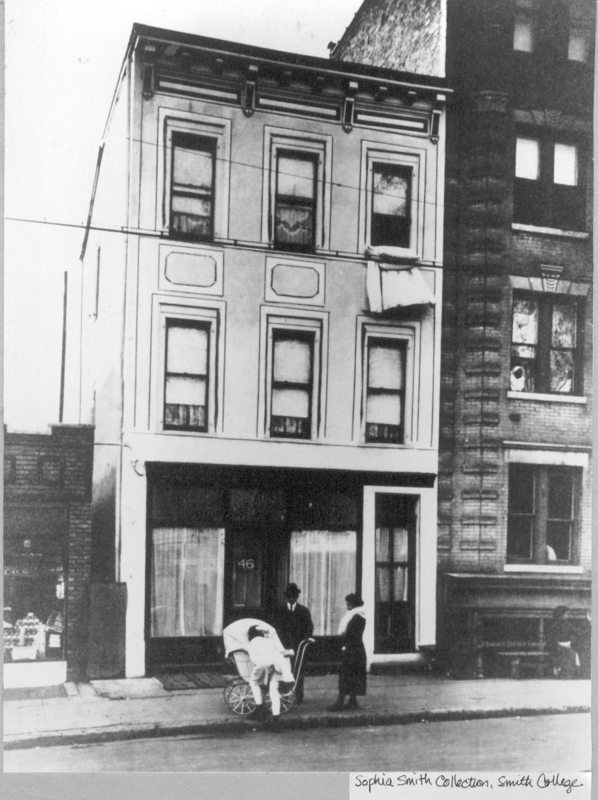 In 1926 the clinic moved to 46 West 15th Street. 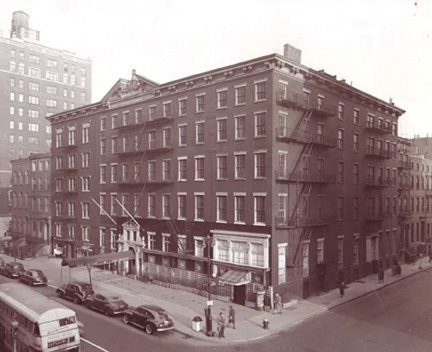 In 1930, the clinic moved to 17 W 16th Street, which is now a National Historic Landmark. In 1940 the BCCRB became the Margaret Sanger Research Bureau, and in 1973 took the name Planned Parenthood of New York City. 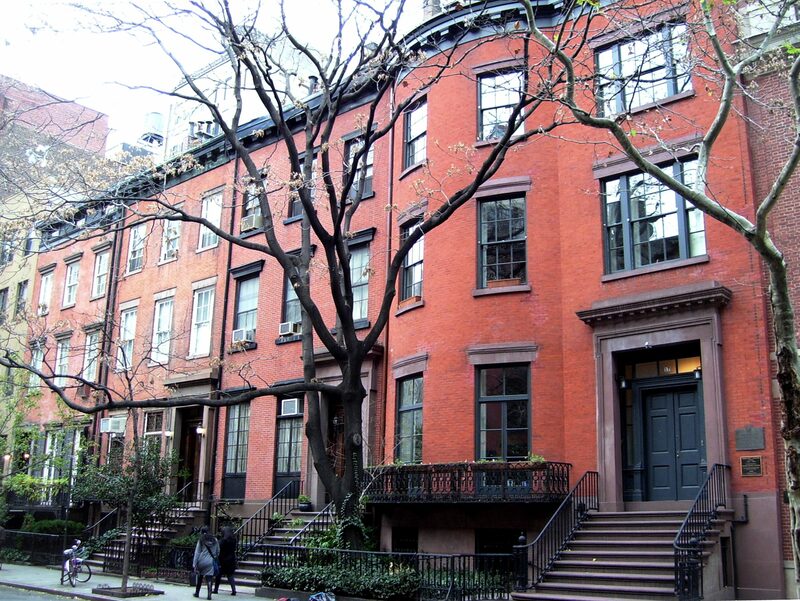 In 1991, PPNYC moved to 26 Bleecker Street and in 1997 PPNYC’s Margaret Sanger Center was relocated clinical facilities to 26 Bleecker Street. The Selected Papers of Margaret Sanger Volume 2. There is never an easy path to becoming a national icon, and Margaret Sanger’s was no different. While many would say that “no press is bad press,” it was probably not in Sanger’s best interests to be jailed just as her birth control movement was taking shape. While her famous monthly, Woman Rebel, was first published in March of 1914 and was then banned from public mailing, her trial concerning the publication was continuously postponed until January of 1916. The day before her trial, a large crowd of people was privileged enough to hear Sanger deliver a short but powerful speech at the Hotel Brevoort. A 1954 photo of the Brevoort Hotel shortly before its demolition. Once a farm property, the Hotel Brevoort was erected in 1845 across from the Brevoort family mansion. In business for over 100 years, the hotel was home to many colorful people, including “Congressmen, Senators, Mexican and Turkish heads of state, past U.S. presidents, army generals, and even Prince Arthur”. Even Mark Twain, who lived nearby the hotel, frequented its barber shop run by long-time barber Henri Grechen. and goes on to ask her audience members to carry on her work in the way they saw fit. Not because, I believe, she anticipated never returning from prison or exile, but because she wished, upon her eminent return, that there would still be a movement in the United States fighting for the freedom and safety of women’s bodies. In the end, the government dropped the charges against Sanger. The death of her daughter, Peggy, just a few weeks before her trial date led prosecutors to believe that jailing Sanger would brand her as martyr, and decided to avoid the bad press that came with prosecuting a grieving mother. 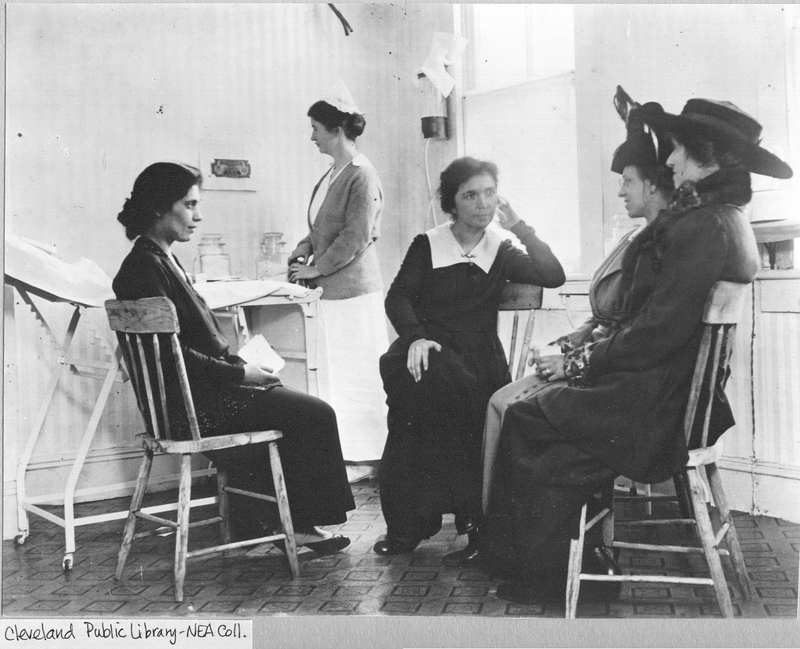 By not being jailed, Sanger was able to start a birth control clinic in October of 1916 in Brooklyn, the first of its kind in the United States. 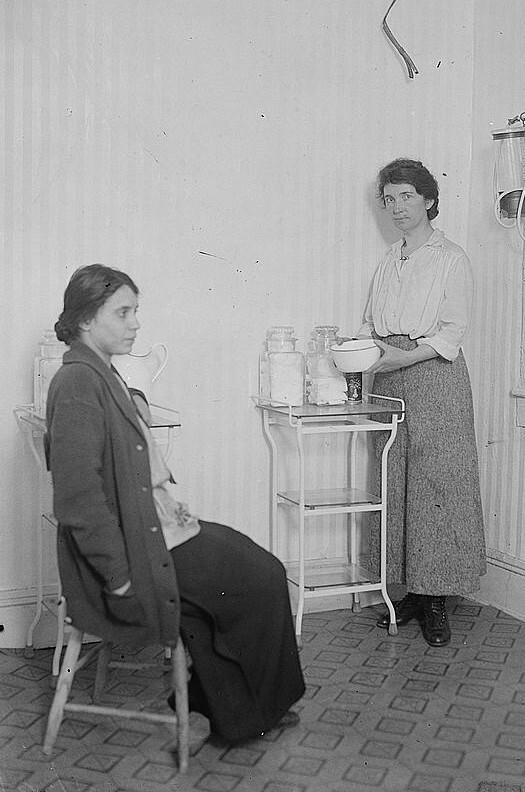 Sanger was jailed for 30 days for opening the clinic, but her jailing led to a court ruling in the reformation of the law that prohibited the dispensing of contraceptive information, and restricted it to allow professional doctors to become legal distributers. 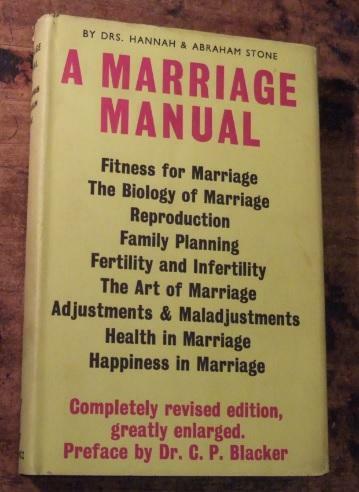 This culminated in Sanger opening the first legal birth control clinic in 1923 at 104, 5th Avenue, and the beginning of mass distribution of information to women in need of a family planning strategy.